The adult section is optional and has to be requested. Therfore it is disabled by default. But its not too difficult to set up by following these steps. To enable the adult content, there are 2 steps. Enable the Adult Section in the main menu. Enable the add-ons within the menu section. 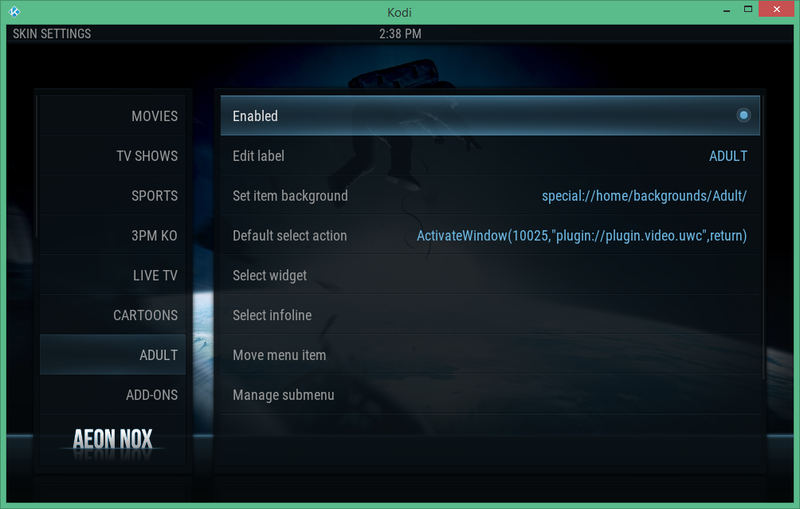 Open Kodi and go to System > Skin Settings. 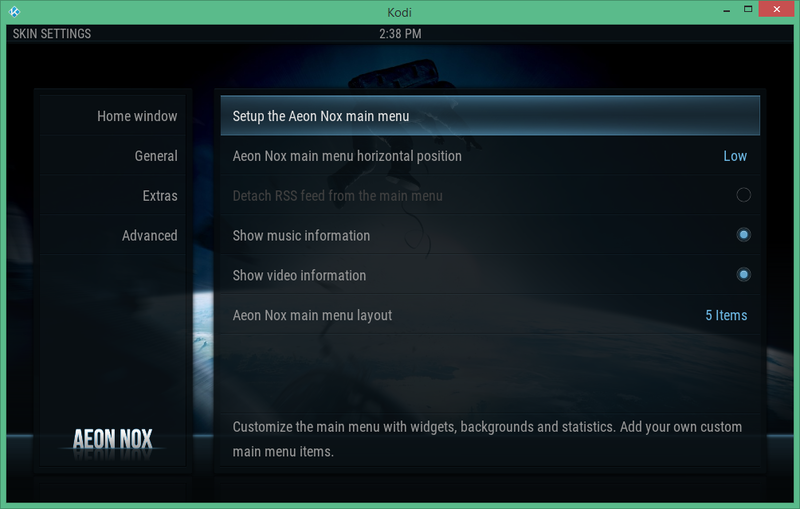 Then choose ‘Setup the Aeon Nox Menu’. This will open the menu configuration settings. Navigate down to Adult and on the right ‘Enable’ it by clicking the radio button. Go all the way back to the home screen and you will see the menu being updated. The Adult section should now be on the menu. 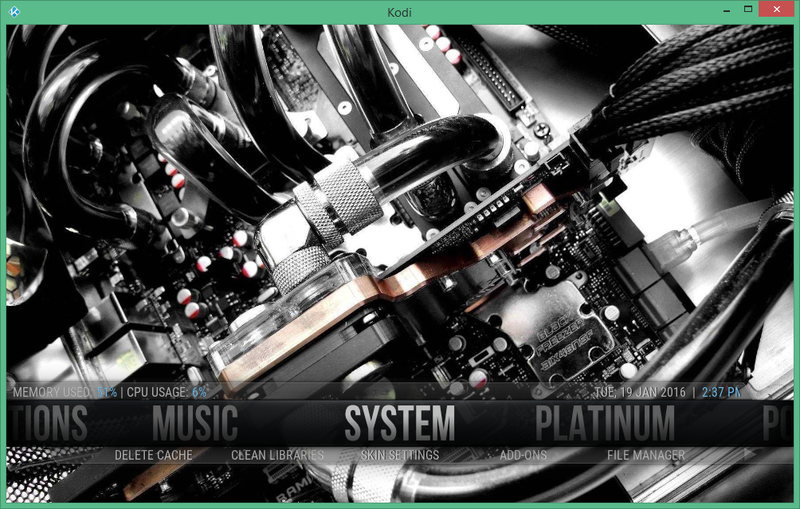 Go to System > Addons > My add-ons > Video-add-ons. When you find it, click on it and select Enable it. The adult section should now be setup and enabled.